A Technology is changing our life constantly. Mobile Applications have changed the way of communicating, accessing news and doing business. A mobile application is available for everything in Phones, tablets and wearable devices. But the real backbone of a successful mobile app is the best mobile app development company. Searching for top mobile app development companies in Atlanta? There are heaps of mobile app development companies in the sector of app development in Atlanta. In a highly competitive mobile app development market in Atlanta, it is a difficult job to research and find the best company. Based on accurate research and analysis, top app development companies have listed best app development service providers in Atlanta. Hyperlink InfoSystem is a mobile app development company based in the USA offers consulting and development services for Web development and Mobile app development. They make long-term value for their clients by recognizing both risk, and opportunities in the marketplace. Their team has a dominant commitment to producing quality IT Services and an expertise to make high-quality engaging UI/UX. Their approach is client driven and they communicate with them to expedite excellent solutions. Their experienced team brings beneficial products and services. Their mission is to provide excellent quality apps and games for their customers and to grow as leading mobile app developers. Moxie has worked with both small and medium-sized companies and industries. Their designs are always eye-catching. The best thing about this company is their relationship with clients and customers. Their various teams have skills to work on any project you provide. If you have an appropriate budget in your mind, they give you the feature list accordingly. 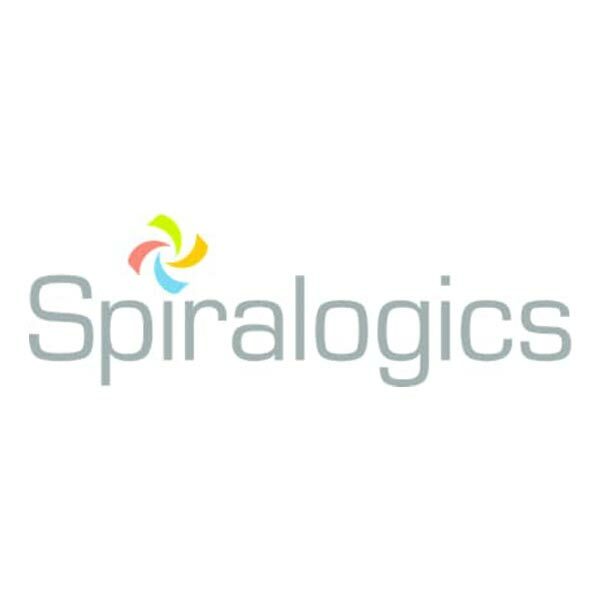 Spiralogics is a full-service software development company dedicated to meet the unique needs and goals of every client. In every sector, Spiralogics aims to give custom solutions that do more than just address a selective concern or workflow bottleneck. Their goal is to develop software that develops business, on time and on budget. 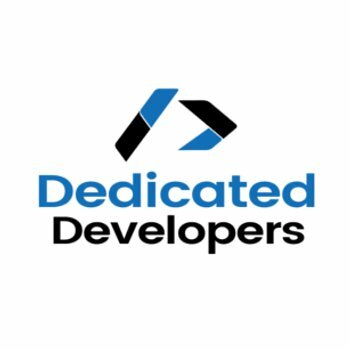 Dedicated Developers is a top-tier Web and Mobile Application Development company. The company was founded in 2007 and employs over 100 employees globally. Their industry leadership stems from their unique model that combines US-based project management and leadership with access to top talent in India, The Philippines, and Argentina. 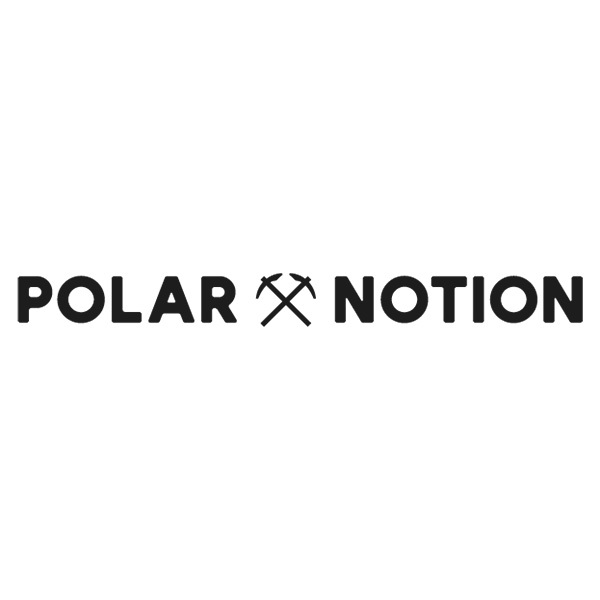 Polar Notion is a leading mobile app development company. They are a team of developers and designers who believe best and reliable app solutions can deliver outstanding results. When they use words everyone knows that they can interpret complex processes into distinct strategy and efficient execution. 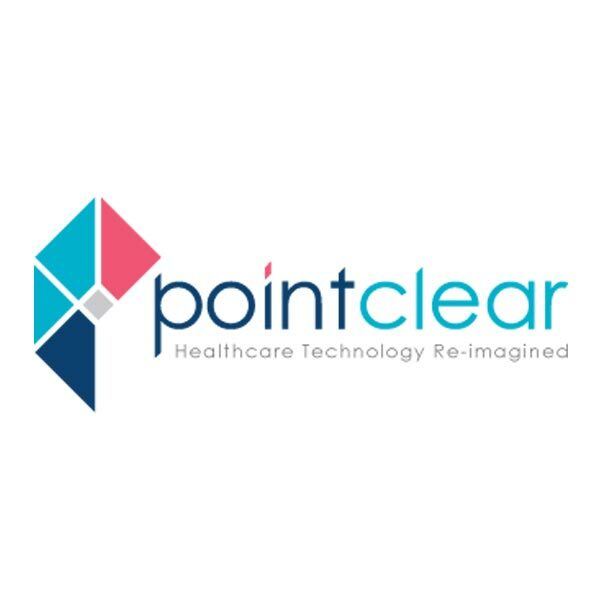 PointClear Solutions is a leading mobile app development company. They insist on the word Push. They Push technology, they push themselves to be better than everyone. Whether you have any idea for mobile apps or not. PointClear Solutions will help you to reach your dreams to launch a successful mobile app. 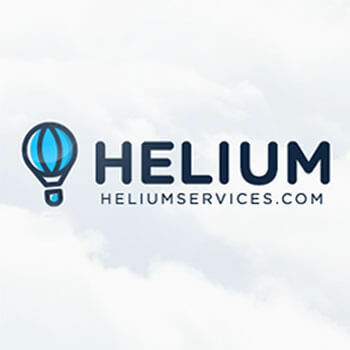 At Helium, they take a lot of satisfaction in having worked with clients in a huge range of industries. 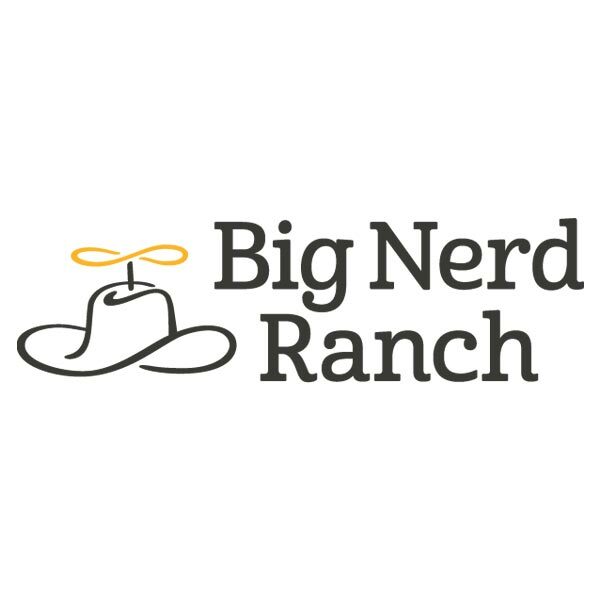 Their team covers designers, developers, project managers and testers, all dedicated to resolving difficult problems for their clients. They always passionate about what they do. They first listen, understand and then deliver. It is the top software development company in Atlanta. Their developers and designers are experienced. Their app development services have helped clients over the globe grow their businesses and engage their clients. mobile application projects including all the platforms such as Ios, Android, and Windows. They develop something that is visually attractive and friendly while using it. 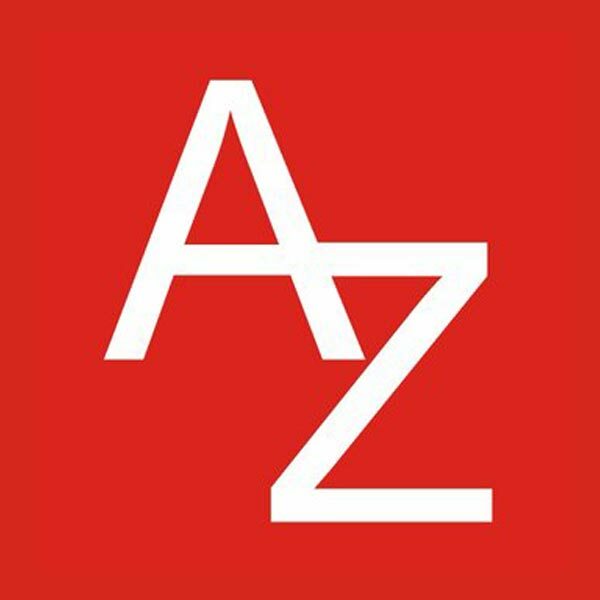 It is an Atlanta based company with a focus on Mobile App Development and Web Solutions for startups and enterprises. They have constantly produced quality services at affordable costs to their clients. It has a huge network in the whole world and increased their service everywhere. Their client report is positive. 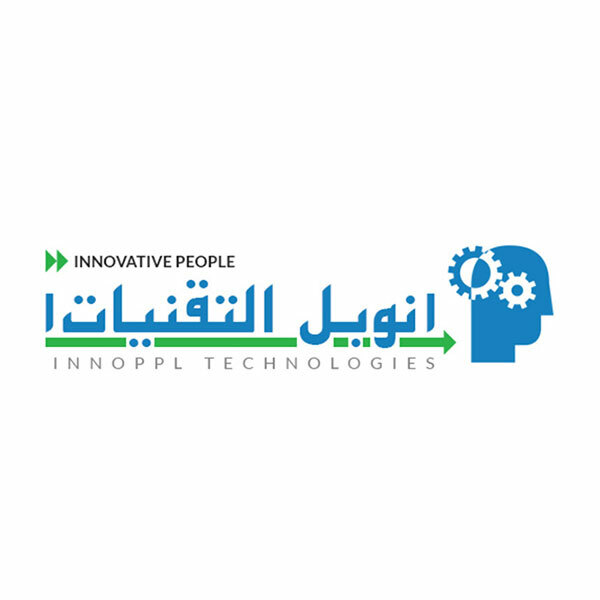 Innoppl was established in 2009. They have strongly achieved their enterprise mobility solutions to startups and large business globally. They help enterprises to improve employees productivity & improve workflow system. They have a consultative way and well-defined processes that make working with them very smooth and pleasant. 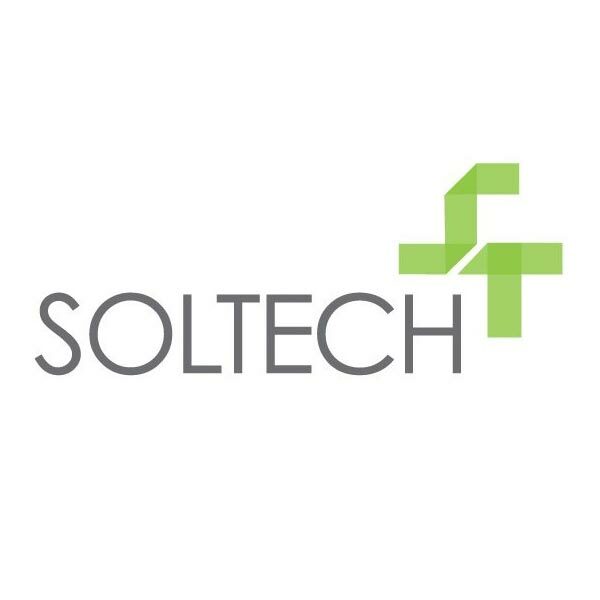 SOLTECH is a leading mobile app development company that provides an amazing app solution. They are a game changer in the technology business with an extensive focus on custom software development, mobile apps, and staffing. 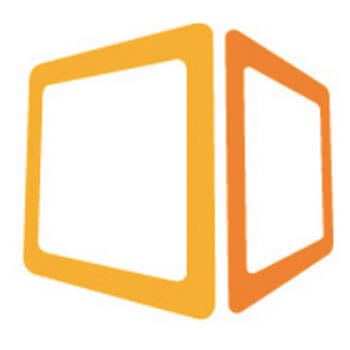 They provide technology solutions that attract, change, and connect you with views.